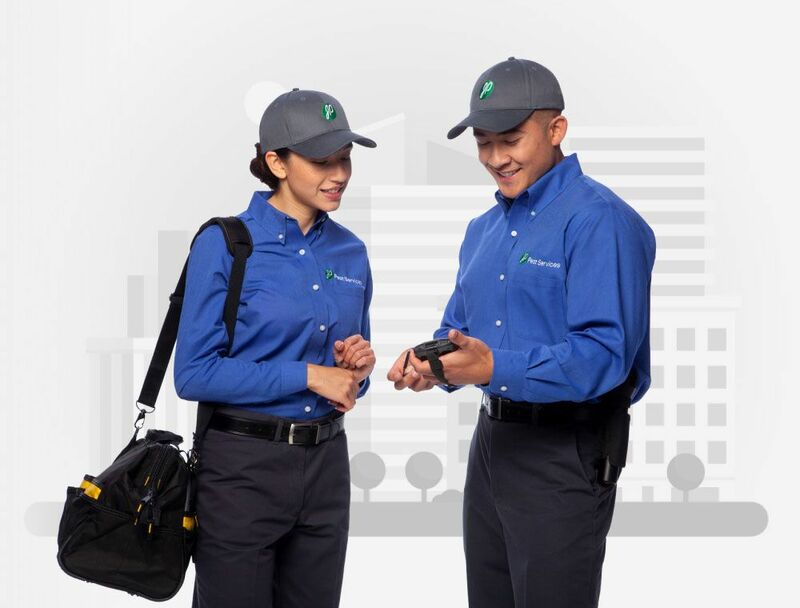 Pest management that safeguards compliance, minimizes risk, and helps ensure product quality starts with JP Pest Services. 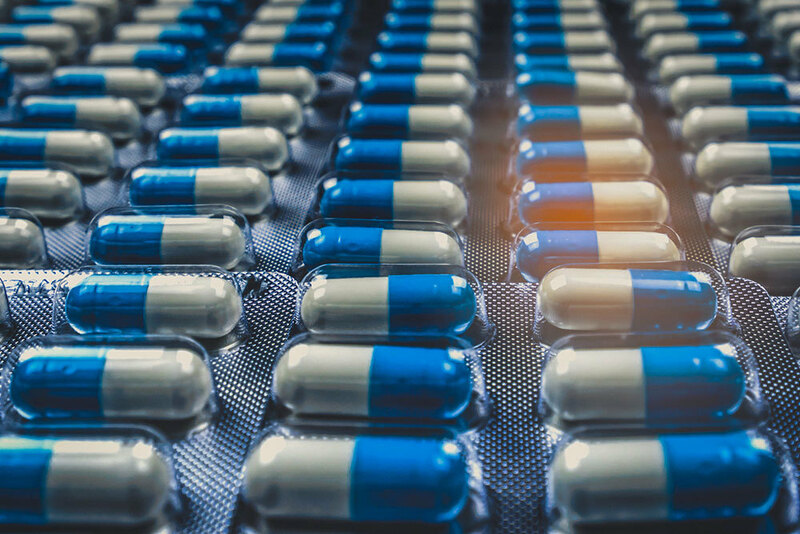 Compared to other industries, the pest management standards required of the food and pharmaceutical industry is exceptionally rigorous, and for a good reason. When “good” isn't good enough when it comes to pest management, JP Pest Services provides superior pest management solutions to keep operations running smoothly. 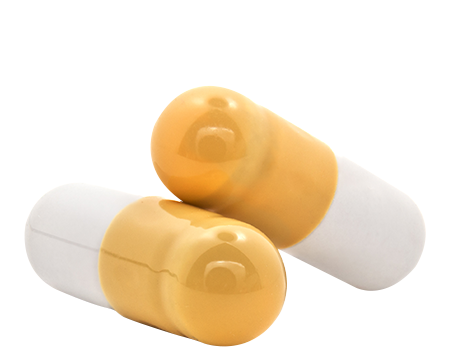 Superior protection starts with specially trained team members dedicated to the food and pharmaceutical industry. Whether it’s day-to-day maintenance of your pest management strategy or ensuring ultimate audit success, we take industry-specific knowledge to a new level. Your goal is to protect your product and customers, and we make every effort to make sure you do. We don’t have to tell anyone in this industry that failure to protect food and drug products with proper pest management can result in contamination and the potential spread of bacteria and illness. So why every year do countless facilities run into issues with their pest management audits? There are many ways to lose points or fail your audit, but our team safeguards you at every angle. While these are most commonly observed pests found in food and drug facilities, our team can also protect your facility from occasional pests, birds, and wildlife issues. Count on 100% quality assurance, no matter how often the standards change. 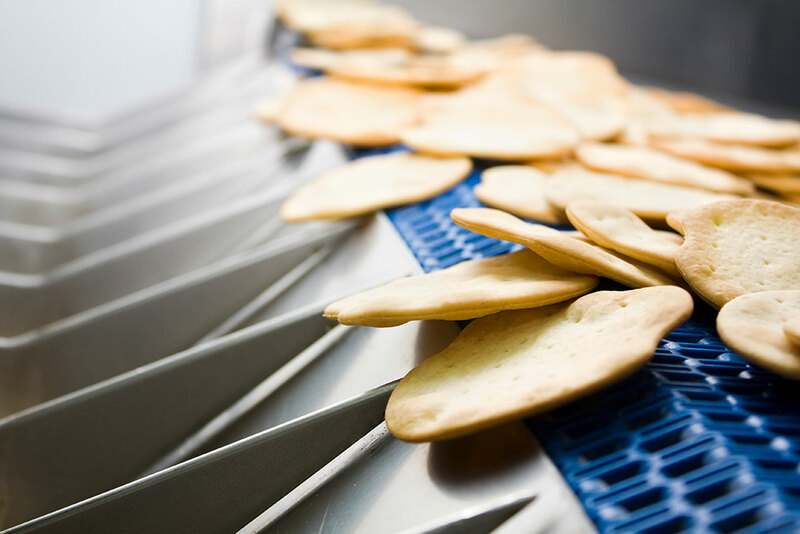 Considered the leading Food and Drug pest control company in New England, we have more than 220 third-party-audited Food and Drug clients, thousands of audits, and more than 90 years of experience. Backed by extensive experience and fluent in the latest industry requirements and regulations, the team at JP Pest Services is quick to identify, eliminate, and prevent pest populations from threatening the health of your product, your customers, and your business, overall. Superior pest management works best when there is a collaboration between staff and your pest management provider. Free in-house training provided, so your staff becomes an asset, not a liability. We provide your team with a foundational understanding of how to help keep facilities in the clear of pest issues using IPM (integrated pest management) practices. Third-party audit preparation to protect facility standard compliance with SQF, BRC, Silliker, AIB, NSF, and FDA. Always be ready with audit-ready documentation and service manuals both onsite and 24/7 through the customer web portal. Organic Certification Requirements? No Problem? We keep pests out and certifications intact. Our Organic facility protection fits the guidelines set out by the National Organic Program (NOP), without sacrificing the effectiveness of your pest management strategy. 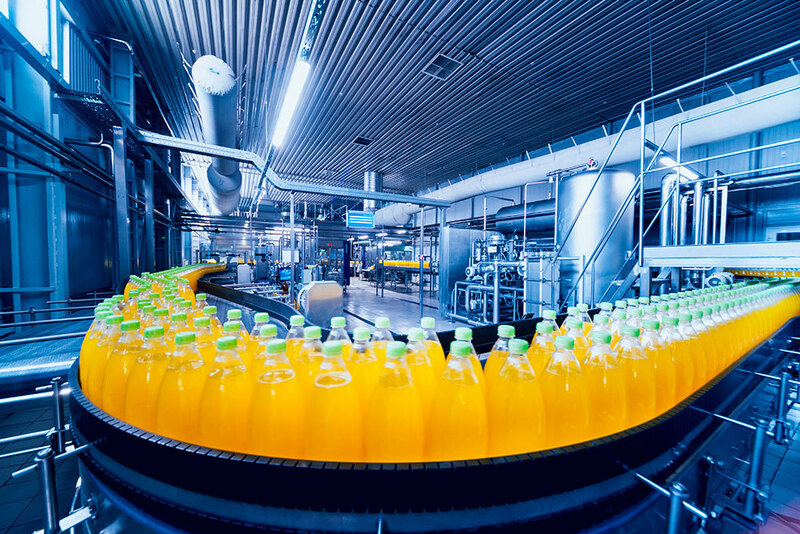 How Often Should I Have My Food Processing Facility Checked for Pests?